Turkish President Recep Tayyip Erdoğan criticised the United States for what he said was its silence in reaction to the murder of Saudi dissident journalist Jamal Khashoggi in the Saudi consulate in Istanbul in October last year. The killing sparked international outrage after Saudi authorities gave a string of conflicting accounts about what happened after Khashoggi entered the consular building on Oct. 2. Erdoğan has long said the order to kill the Washington Post contributor came from the highest levels of the Saudi government. Saudi authorities have arrested 18 suspects in the case, but refused to extradite them and insisted they acted without orders from the top. 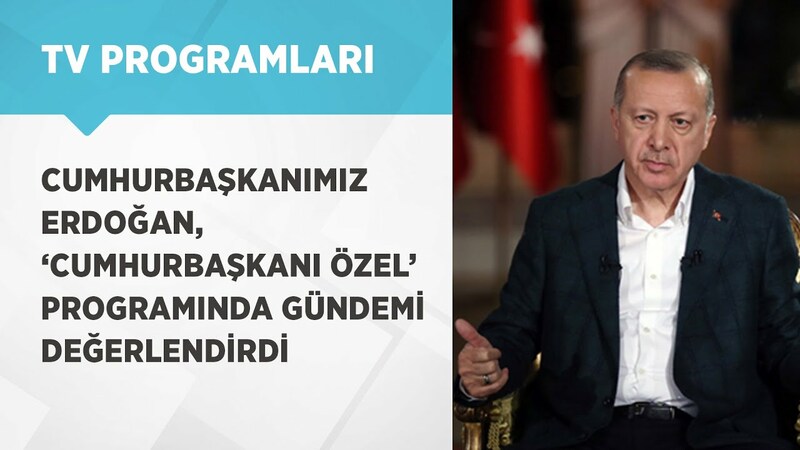 "I cannot understand the United States' silence after such atrocity," Erdoğan said in an interview with state broadcaster TRT on Sunday. "The Khashoggi case really disturbs me because the murder was committed in Turkey." Turkey has called for an international inquiry into the murder and demanded the kingdom extradite the 18 suspects and five top Saudi officials to face trial in a Turkish court. Khashoggi's killing also caused tension between Saudi Arabia and its ally the United States. U.S. President Donald Trump described the murder as the "worst cover-up in history", but has defended U.S. ties to Saudi Arabia, a key U.S. trading and strategic partner in the region.